There are various sizes and kinds of building forms when looking at New Westminster condos for sale and include both re-sale condos and newly constructed condos. Talk to us. Let us guide you with our intimate expertise, local knowledge, and years of experience getting the best value for our clients with their New Westminster condos. Our team has local knowledge on New Westminster Condos for Sale and can carefully guide you regarding the differences between the condos, their value compared to the marketplace, and their unique lifestyle features. Newly constructed New Westminster condos can be an attractive option for prospective owners. They offer all of the benefits of a newly constructed building (fresh appearance, modern fittings, surfaces, elevators, appliances) while providing unit owners with the chance to customize their units. You can often purchase new-build New Westminster condos from the developer either before or during its construction. In some market conditions, a developer may wait to sell a majority (or all) of the units before starting construction. Deposits are typically required to secure, or reserve, New Westminster condos for sale in a new development. We have lots of experience with new developments and can guide you throughout the process. Advantages may include a lower purchase price (depending upon market conditions); more choice of locations within the building (if applicable); a broader range of options and/or upgrades; and new home warranty protection. One of the advantages of purchasing an existing New Westminster condo is that you get to see the unit, building and grounds before you make your purchase. You also have the opportunity to meet other unit owners, speak with the Board of Directors and ask questions to the property manager. We will review details on all New Westminster condos and consider the age of the building and what repairs have been made and when. Ensuring that the condo is well maintained and managed is all part of our process. All of this will provide you with valuable information as to whether or not the condo is right for you. Don't like filling out forms? Not a problem, just call us at 604.788.5133 and we’ll get your New Westminster condo search started. 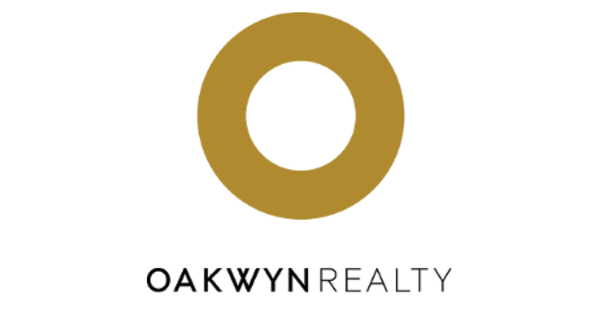 We are always available to answer your condo related questions or arrange showings for all our fantastic condo listings.